Kancera is a world leader in the development of synthetic drugs against the cancer-specific growth factor ROR. When the genome of healthy cells is damaged and not repaired, a process of cellular suicide is normally initiated. But cancer cells have developed a resistance to the signals that initiate cellular suicide. Kancera has shown that if the growth factor ROR1 is present in the tumor, then anti-ROR drugs can be developed that reprogram the cancer cells so that they destroy themselves through cellular suicide. This fact forms the basis for the development of Kancera’s drug candidate. 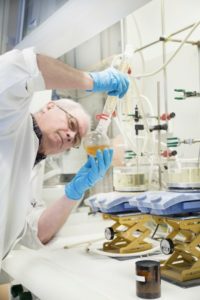 Kancera and Kancera’s founder, Professor Håkan Mellstedt of the Karolinska Institute, are pioneering the development of a new drug targeting ROR that could revolutionize treatment of a number of intractable cancers, beginning with advanced leukemia but also including breast and lung cancer, and one of the most aggressive forms of malignant tumor – pancreatic cancer. There are competing groups that develop antibodies and modified immune cells directed against ROR1. 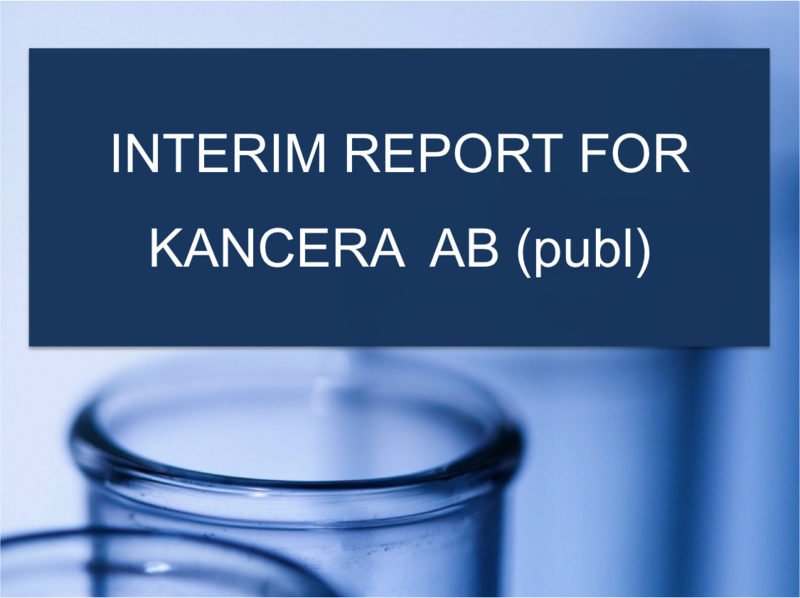 Kancera’s ROR inhibitors have the ability to penetrate into cancer cells and kill them even if ROR1 is not present on the surface of the cancer cells. Neither antibodies nor modified immune cells are able to do this.